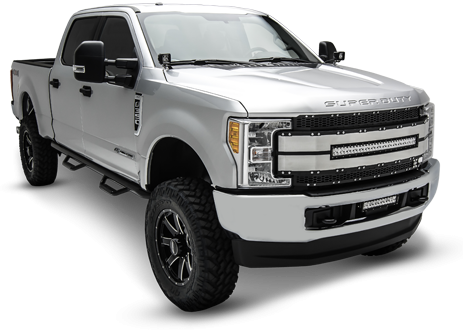 News and Updates from T-REX! 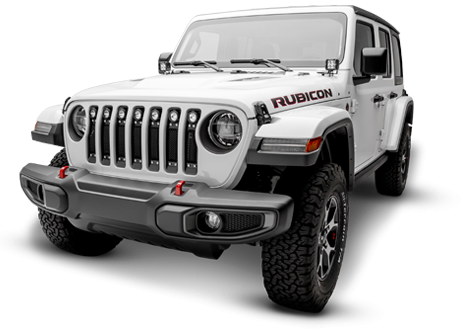 Complete kit includes grille, hardware, light and harness. 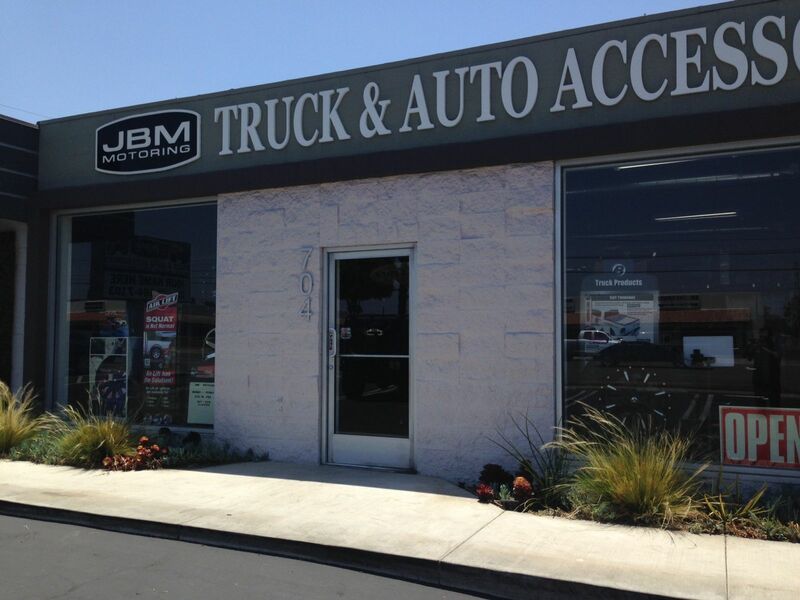 JBM Sport Truck Accesoires is one of the oldest T-REX dealers in the nation. 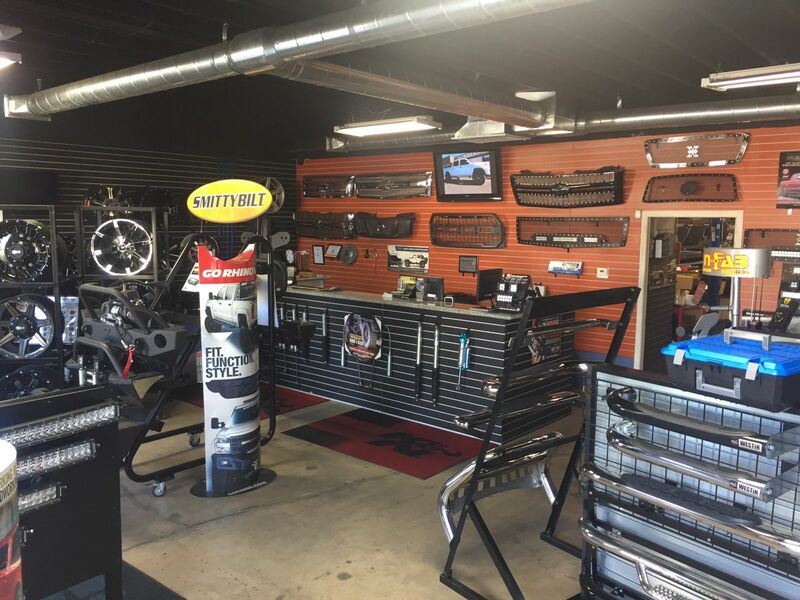 They've been selling and installing T-REX products since 1996. 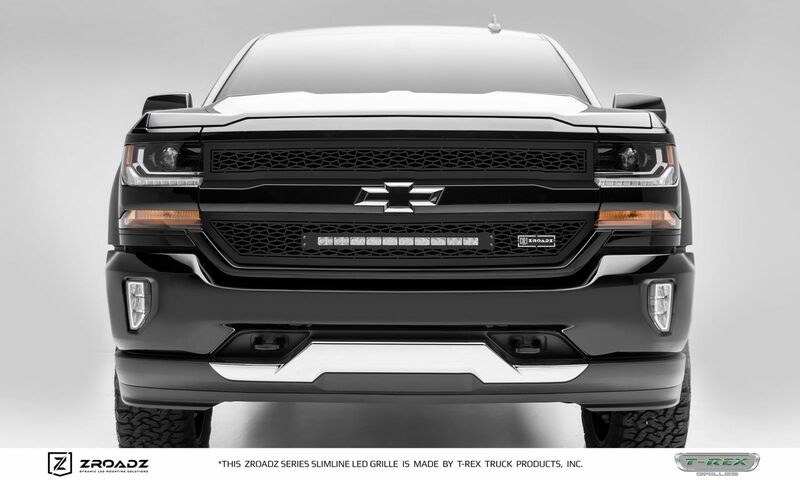 With two installation bays and a full showroom, JBM Sport Truck can give your truck a full makeover including lift kits and wheel tire packages and of course, expert T-REX grille installation. 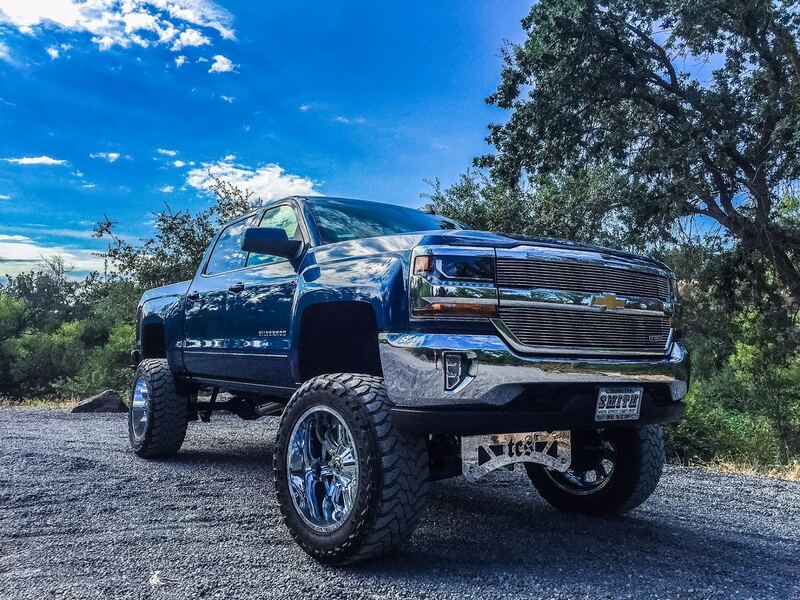 Give JBM Sport Truck Accesories a call for all your light truck customization needs. 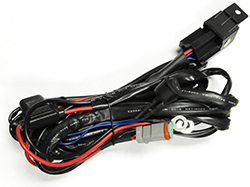 Question; Do your Torch series grilles include a wiring harness? Answer; Yes. 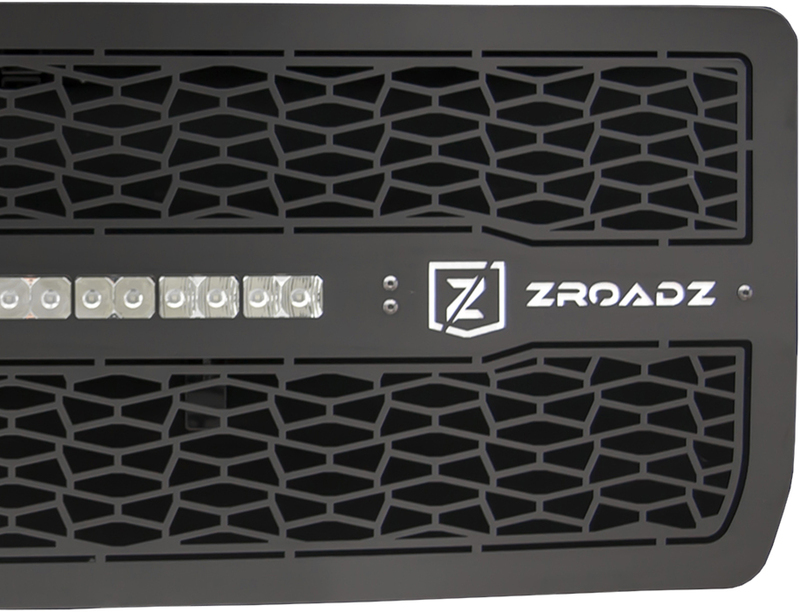 Beginning Jan 1st of 2017, all Torch series grilles will include the wiring harness just like our ZROADZ series of grilles do. 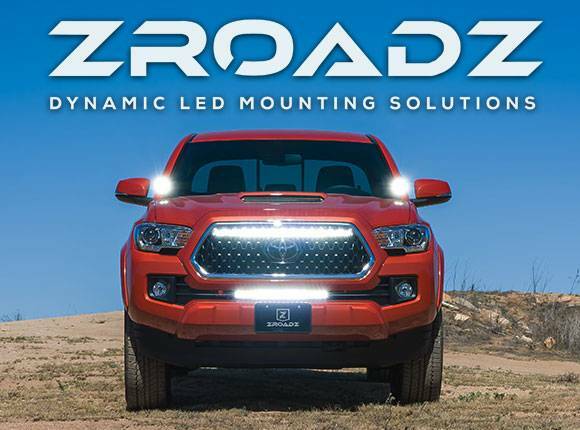 Torch series grilles continue to be the leader in LED light grilles with over 200 applications and are now available in our blacked out Stealth series.